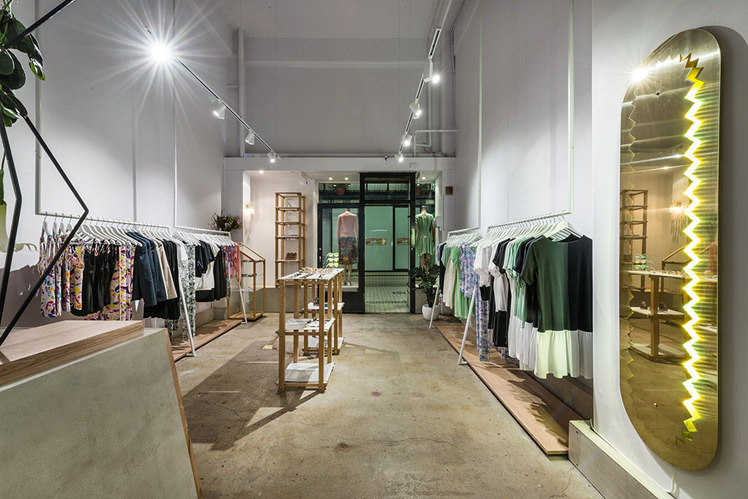 FK chats to Clea, the talented lady behind fashion label Limedrop, who has just opened her first flagship store after 5 pop-up shops! 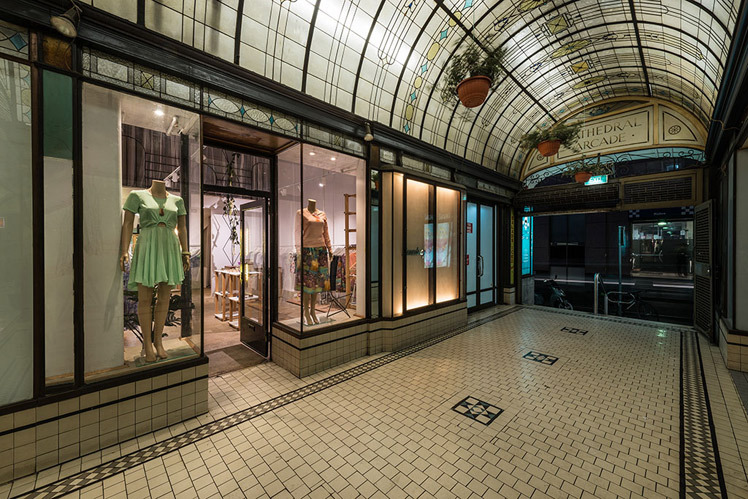 Find Limedrop housed in the creative, iconic Nicholas Building in Melbourne. Tell us a bit about Limedrop, the history and the product that you stock. Limedrop is a contemporary womenswear brand that is inspired by the idea that anything is possible! The positive brand ideals can be seen in our use of colour, unique materials, sustainable woods, luxurious fabrics and attention to detail. 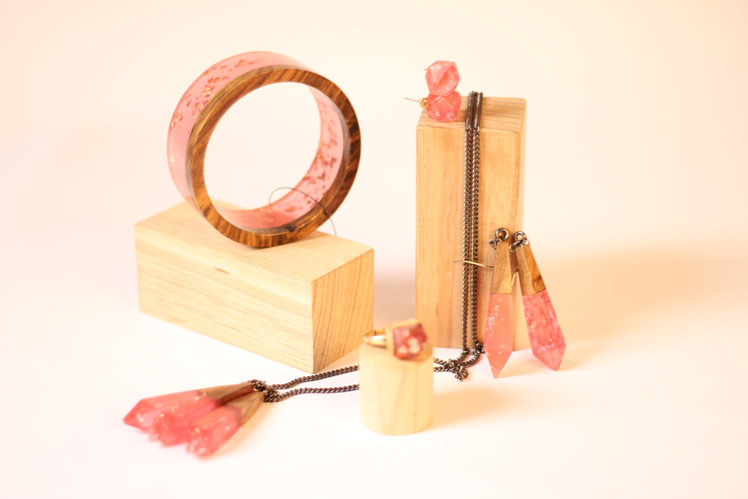 We design all our own textile prints, develop the garment silhouettes, make a range of soft lingerie and have three ranges of accessories: cherrywood jewellery, rosewood/ resin jewellery and rainbow funglasses. 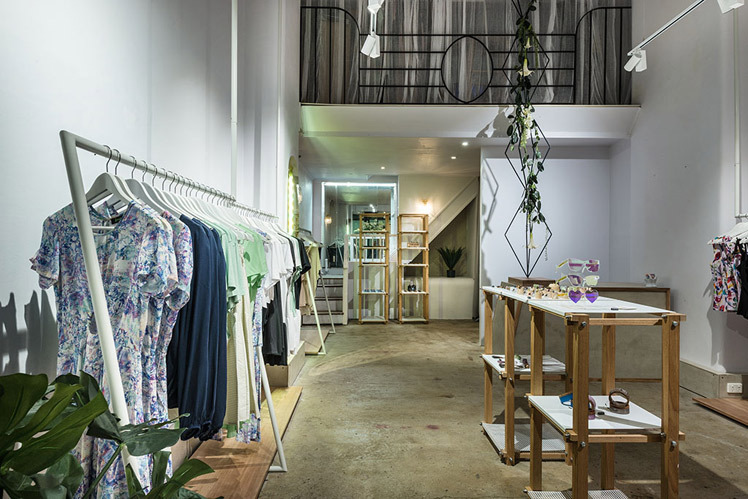 Limedrop was launched in 2006 and is stocked some of the world’s best boutiques around Australia, Japan and Dubai, has set up 5 pop-up shops in Melbourne and one in Sydney, been on International showcases around the globe, as well as numerous runways and projects! 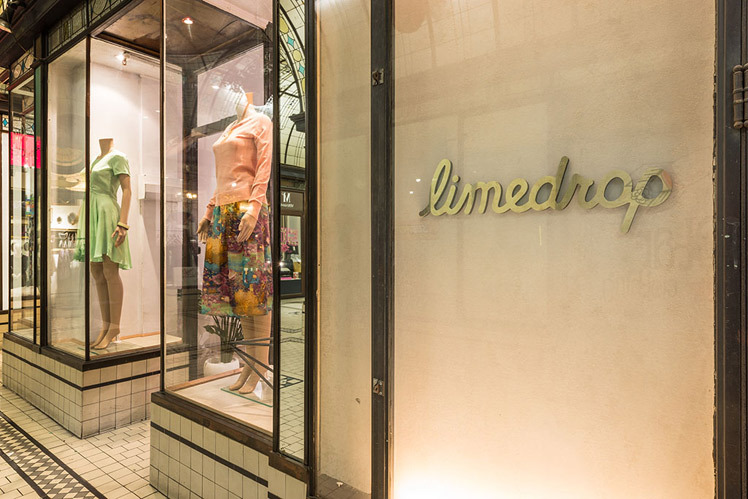 What a journey… Now we are so excited to have our first Limedrop flagship store in the Nicholas Building in the heart of Melbourne’s boutique laneway shopping district! 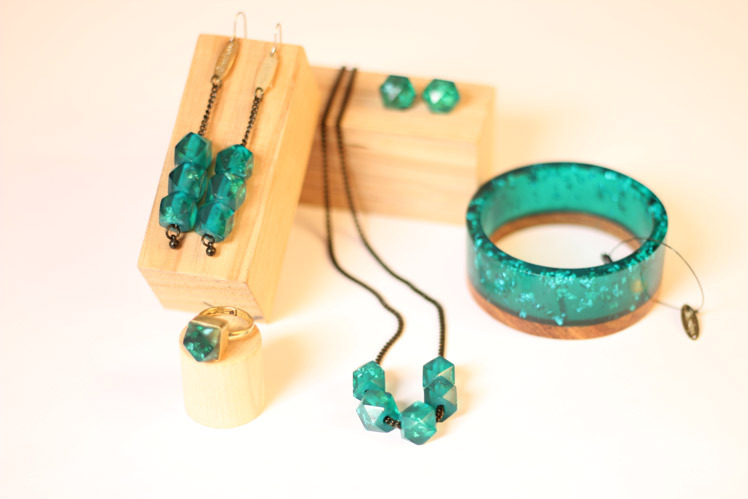 In the shop we are stocking our current season Limedrop fashions, lingerie and jewellery. We also have Melbourne designed, Radical Yes shoes and OK OK tights. I grew up in tropical Darwin then headed to Brisbane to study fashion design and marketing at Queensland University of Technology. In 2006, I moved to Melbourne and started Limedrop- without a clue of where to even buy scissors! Let alone build a fashion label! Lots of enthusiasm, persistence and hard work has got me to where I am now. It has always been the little wins and constant optimism that has driven me – choosing to look on the bright side and live in hope when things are tough. I feel so lucky. Who are the team behind Limedrop and what are their roles? The Limedrop team expands far and wide! We have worked with some of the best creatives from our expert pattern makers, in-house print designers, amazing space designers, Sydney-based PR team, our amazing interns and friends. We are a small team that expands and contracts based on the seasons and projects. This keeps it exciting, fresh and ever interesting. 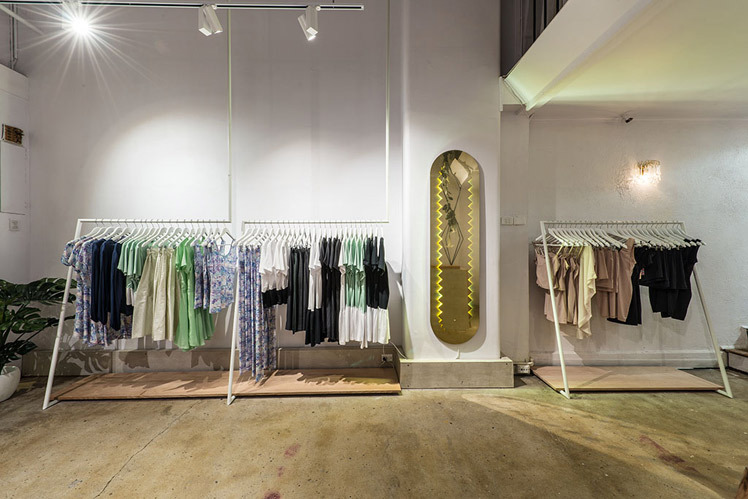 The shop is inspired by mixing modern elements with the original mid-1920s architecture. 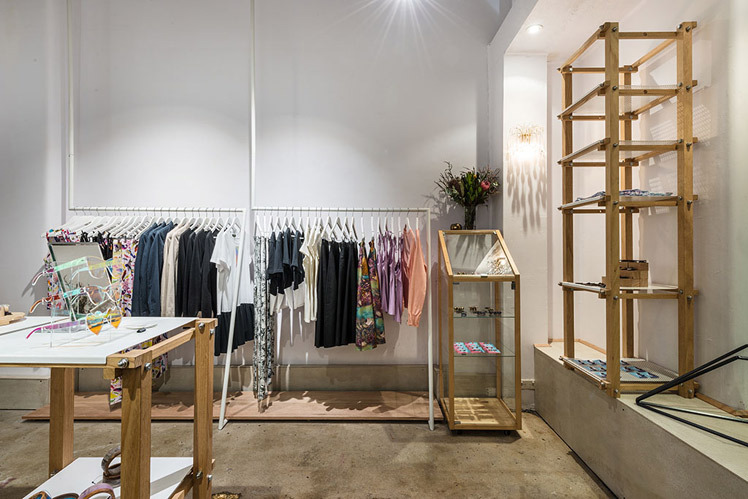 The Limedrop boutique is a welcoming oasis in the CBD housed in the creative, iconic Nicholas Building and we have worked with Moth Design to retain it’s beauty such as the 6m high ceilings, deco balustrade, curved concrete beams and original brass door hinges. Our modern elements are the geometric racks and vertical garden that span the full height of the space. I love my time in the shop talking with customers and when I’m not there I am either in the studio designing or enjoying the great entertainment and culture that Melbourne has to offer. I’ll often be art exhibition hopping or catching up with friends at a laneway bar. How has the label evolved over time and what valuable lessons have you learnt about running your own business? Limedrop has evolved over time, yet has always maintained our focus on quality details, gorgeous prints and unique jewellery. I have certainly learnt that it is a marathon, not a sprint to build a label. There is no waiting for a time that it will get easier- as once we get good at something we are always looking for the next challenge. I think it is so important to be kind and generous to everyone I meet. I want to be as welcoming and positive as my brand. So many exciting things happening this year! Limedrop is launching some great collabs this year and Melbourne Spring Fashion Week in September is definitely a highlight too. The best part of my job is seeing customers looking confident and chic in their Limedrop designs. It is so fun to see people’s reactions to trying on the rainbow vision funglasses! It is exciting and amazing- they give you a colourful perspective. I also love collecting photos of rainbows – my personal instagram is full of them – sent to me from people around the world!